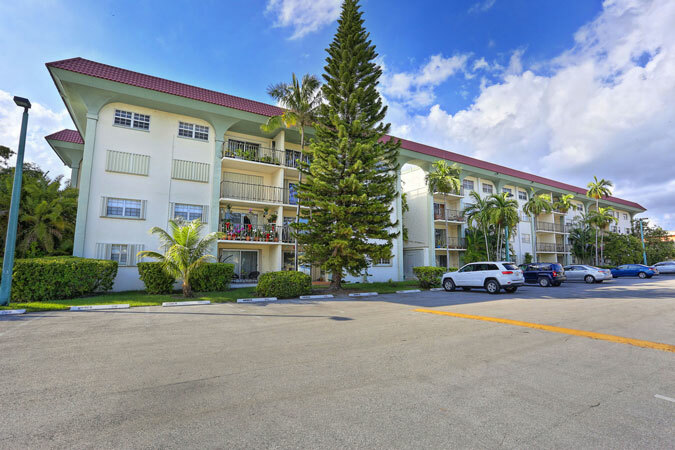 Lovely 2 bedroom/ 2 bathroom spacious and bright condo located in the heart of Miami is now available! 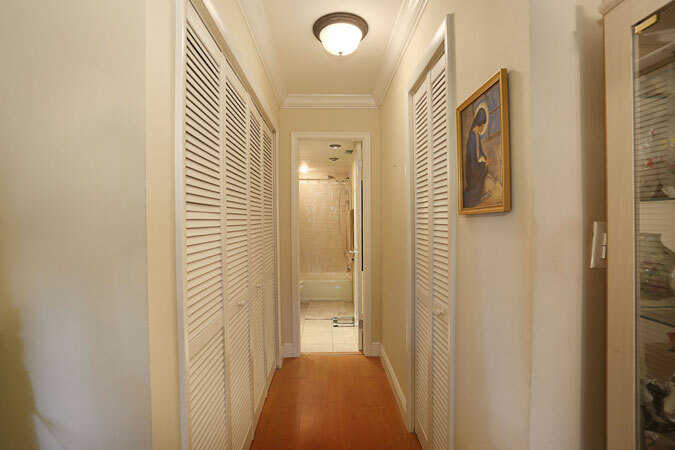 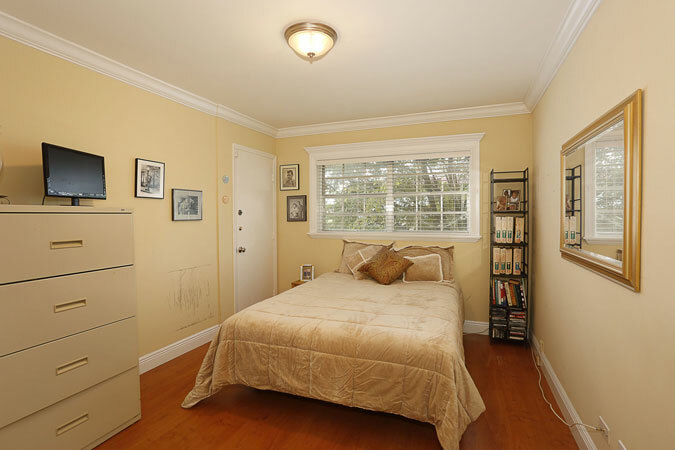 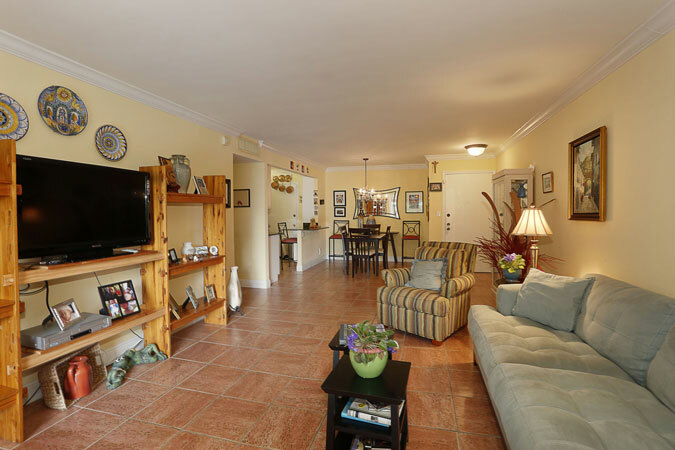 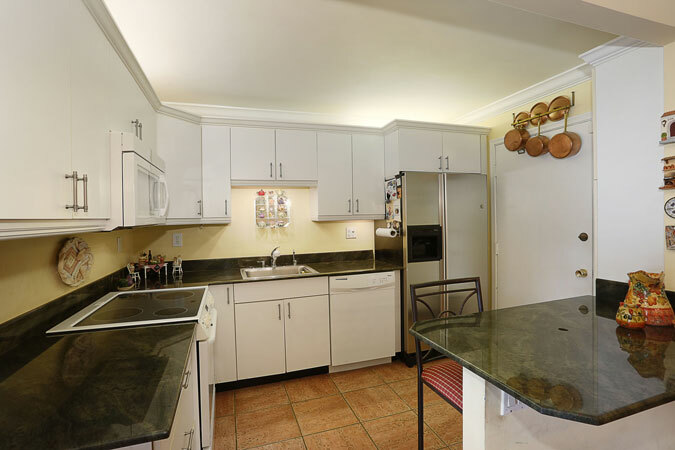 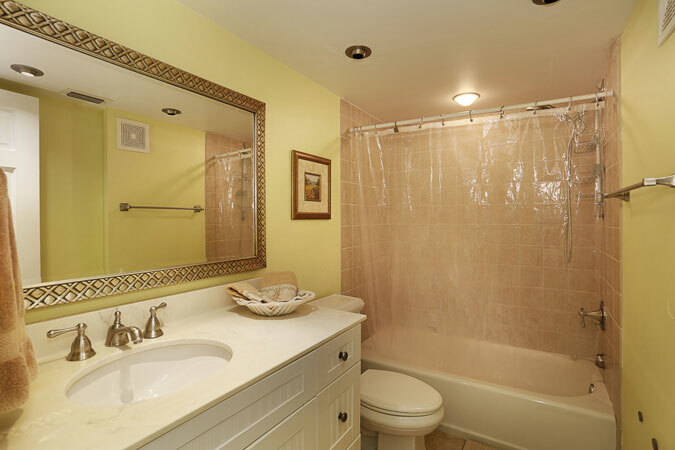 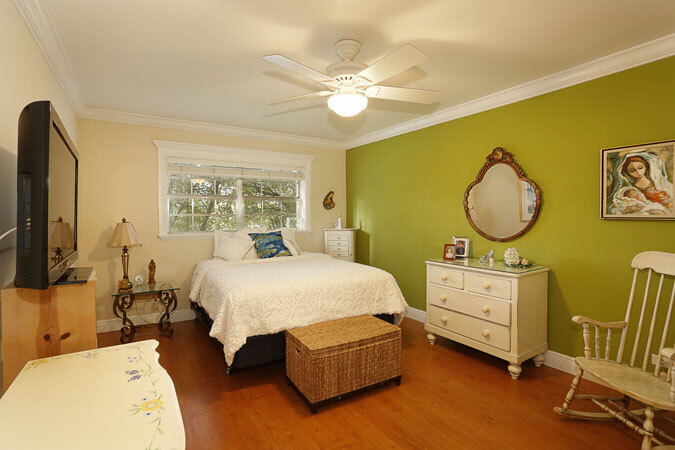 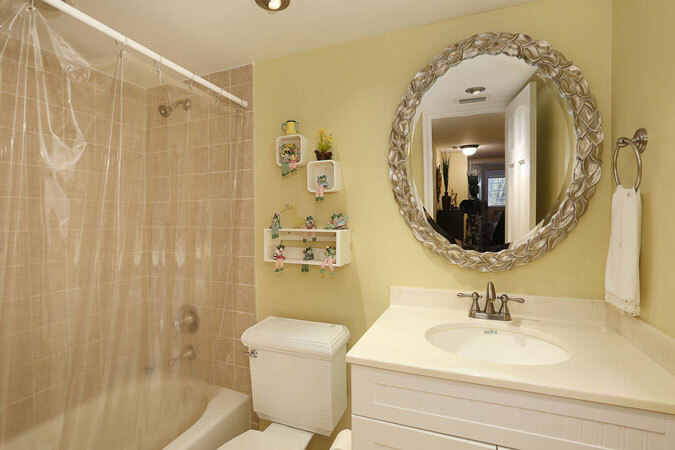 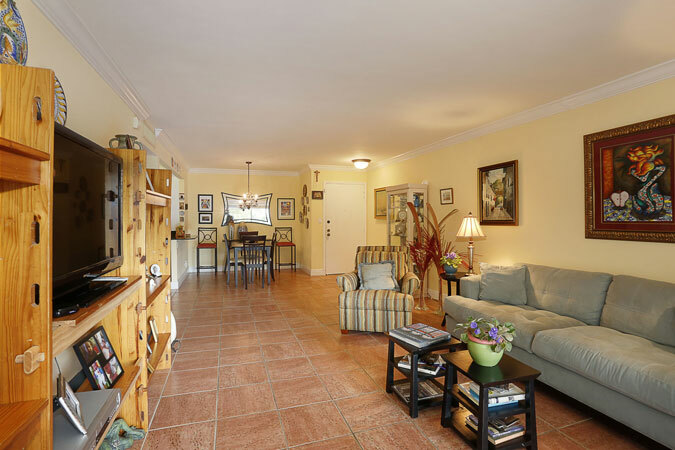 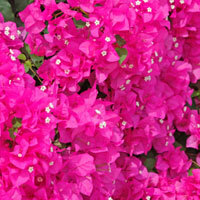 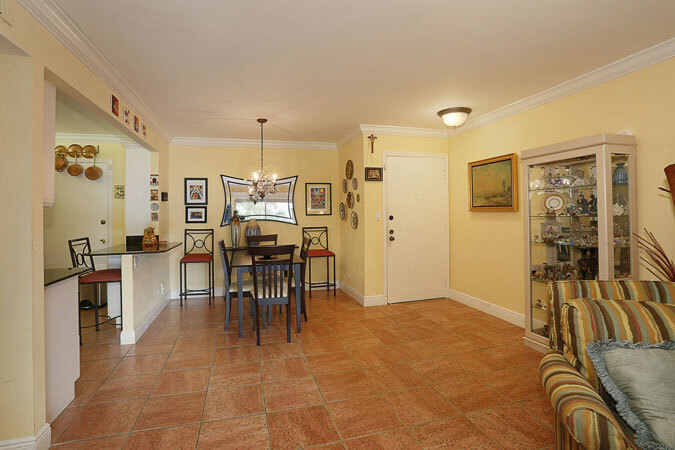 It is conveniently close to Dadeland Mall, The Dadeland Station and the Metro Rail. 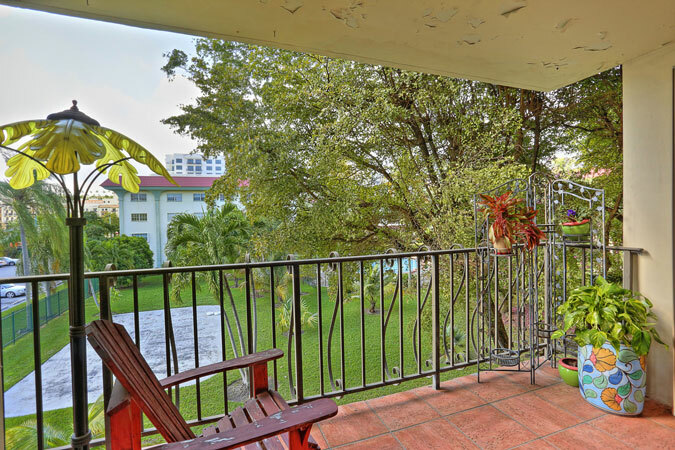 The balcony overlooks the community’s large pristine swimming pool and clubhouse. 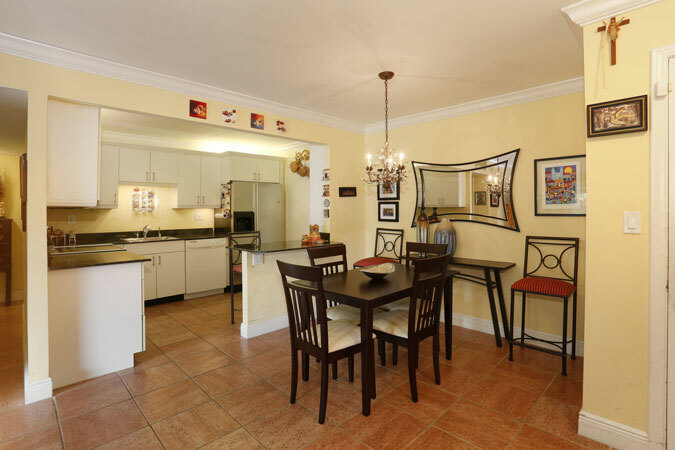 This condo has a great open floor plan with updated kitchen and bathrooms. 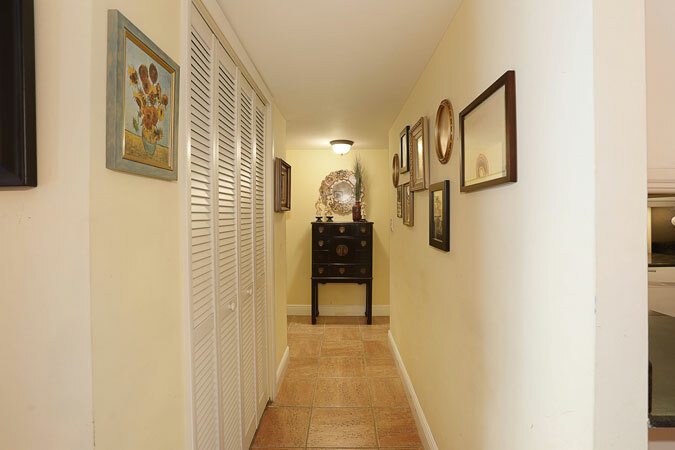 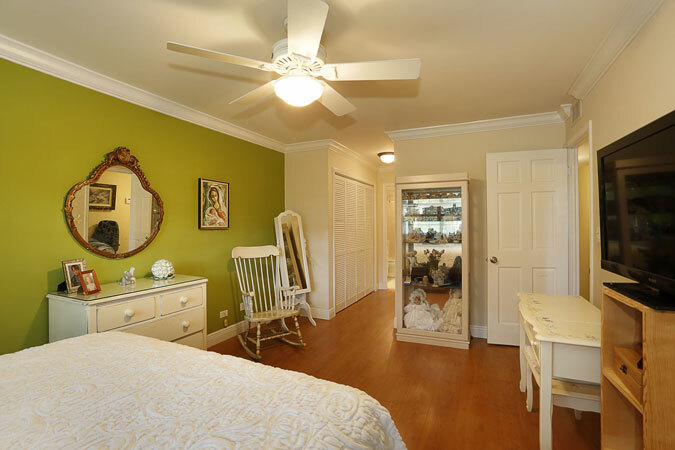 2 parking spaces are included and best of all it has many large closets for storage. 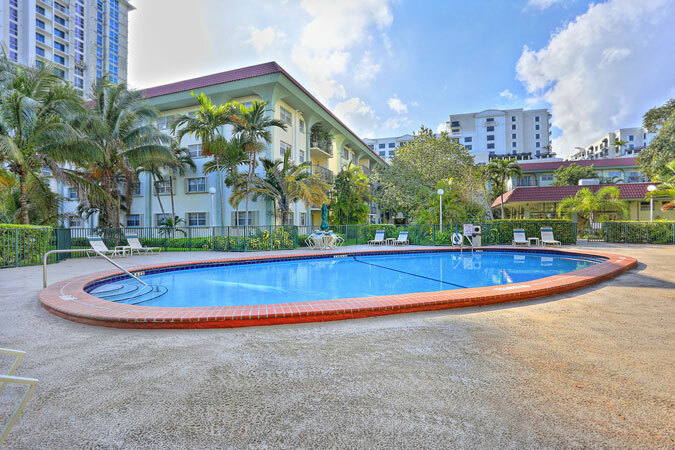 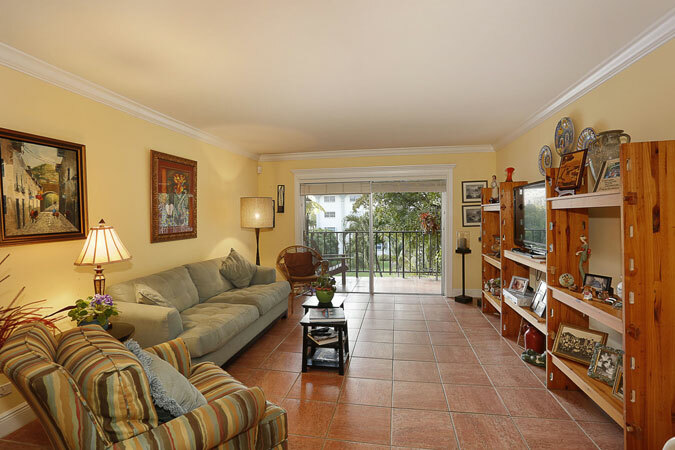 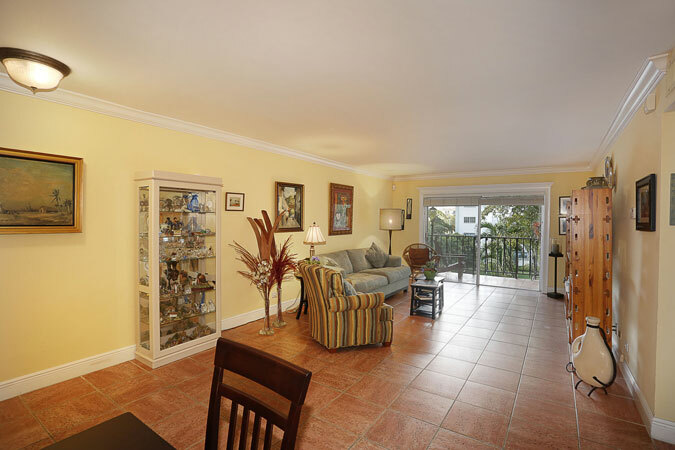 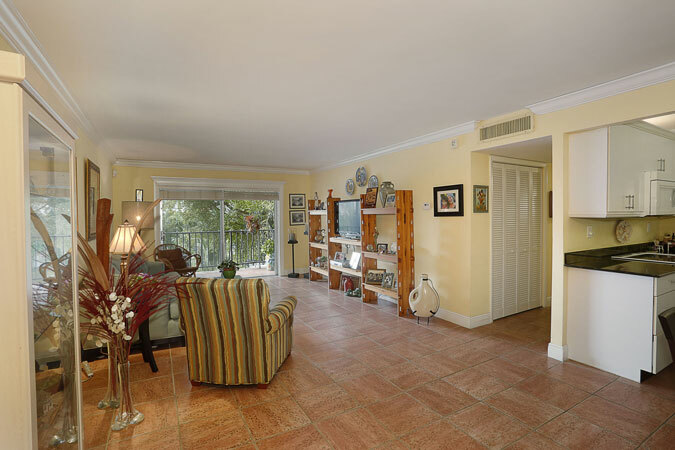 Granada Condo is a highly sought after complex and very well maintained.